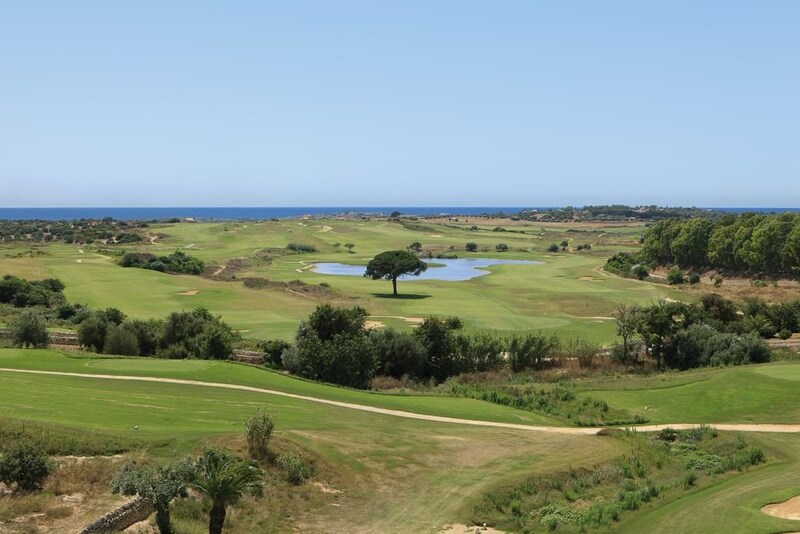 A real paradise for golf enthusiasts. 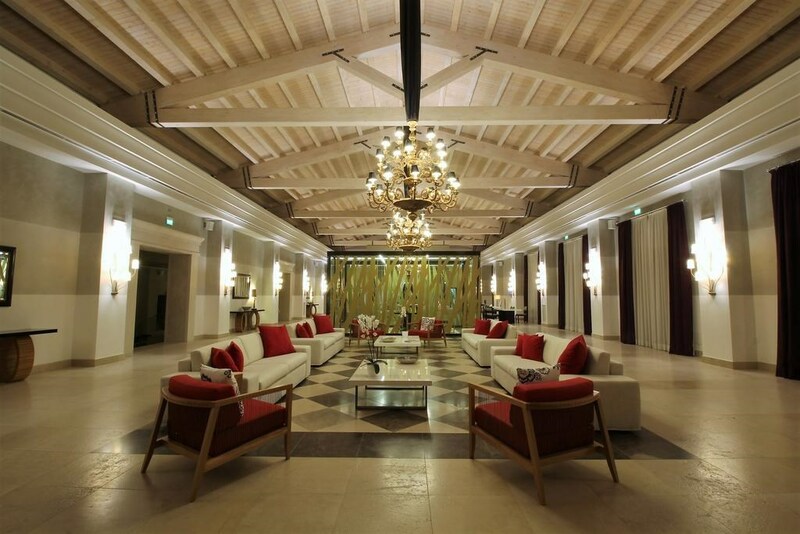 The Resort is located just 20 minutes drive from the Comiso International Airport and about 1 hour from the Catania Internatiuonal Airport. It is possible to visit the most beautiful cities of the Val di Noto: the nearby Ragusa, Modica, Noto and Scicli all belong to the UNESCO World Heritage Site. 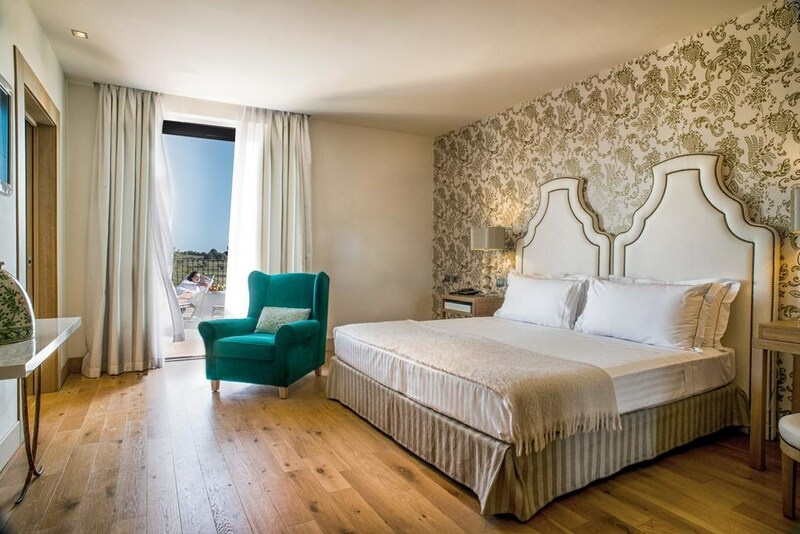 Don’t miss the nearby Donnafugata Castle, a Medieval palace with sumptuous rooms, the Salone degli Specchi (called the Hall of Mirrors) and the magnificent park full of different kinds of vegetations. 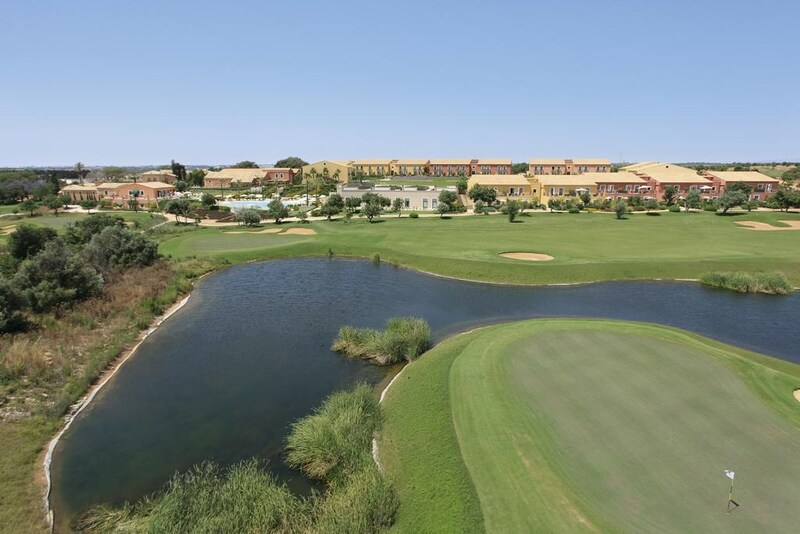 Donnafugata Golf Resort & Spa is located in a landscaped rural setting on the Donnafugata Estate. 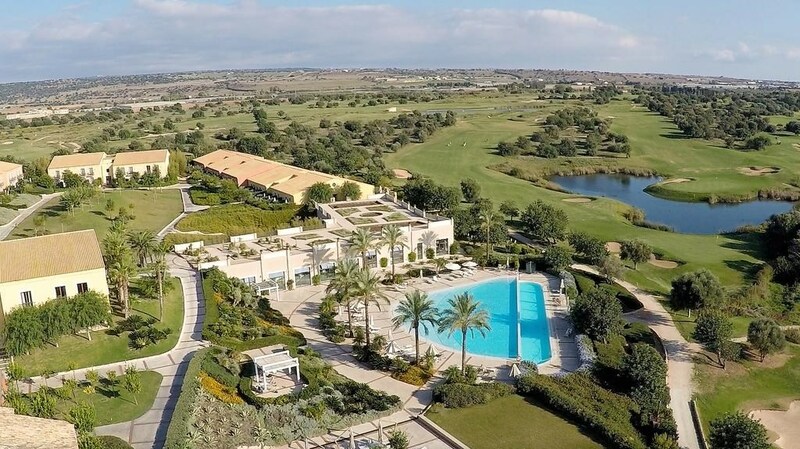 It features a free summer shuttle service to its private beach area, free Wi-Fi in public areas and access to 2 golf courses and a golf academy. 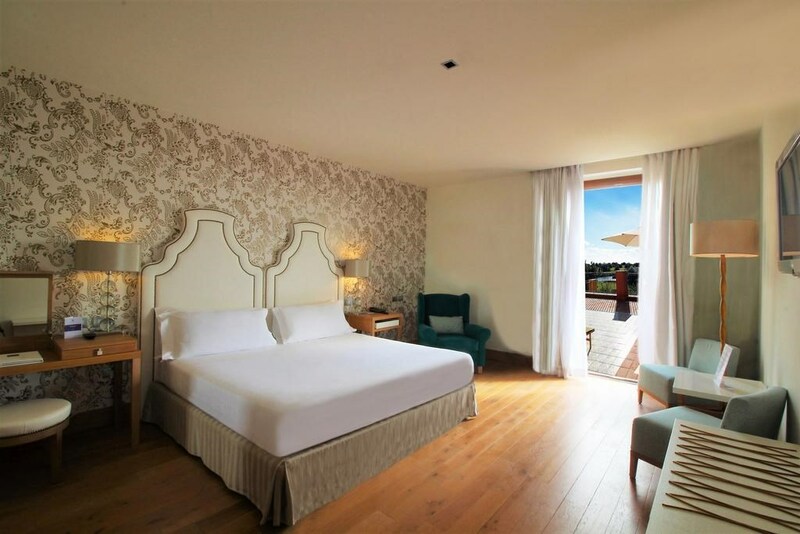 The rooms at the Donnafugata are air conditioned and include satellite TV, minibar and en suite bathroom. 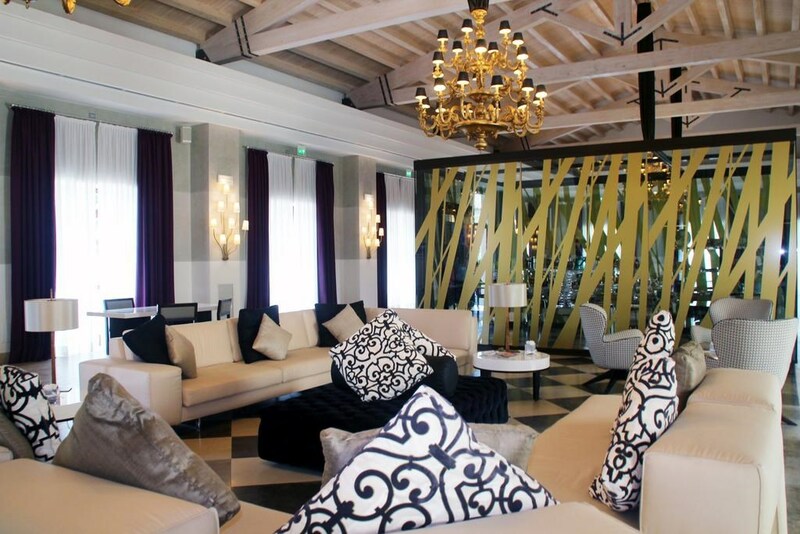 During your stay you can access the hot tub, sauna, steam bath, emotional shower, and indoor pool, for free for 1 hour. 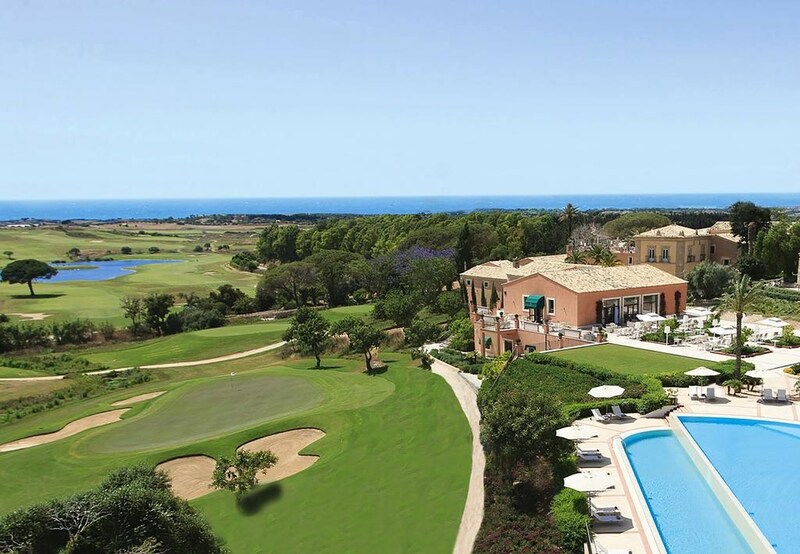 Guests can choose between 5 bars and 5 restaurants at the Donnafugata Golf Resort & Spa. 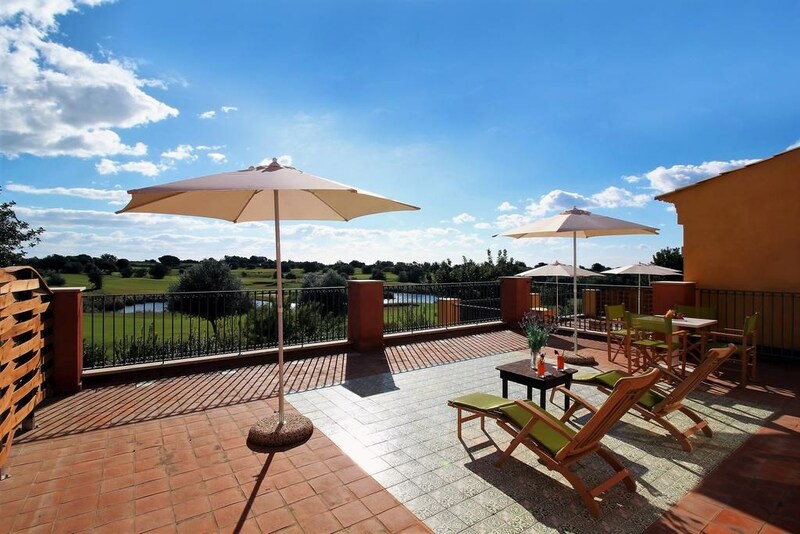 In addition to its extensive golf facilities, the hotel has a gym and relaxation area. 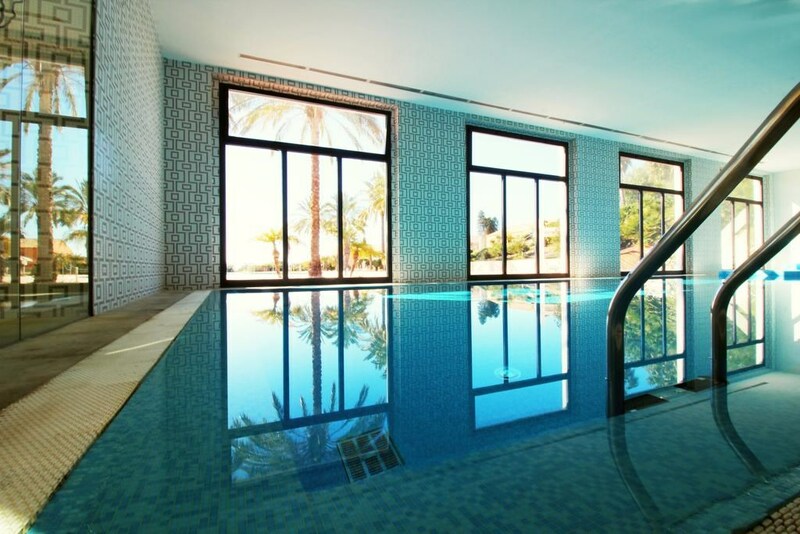 There are also 6 wellness treatment rooms, and a kids' club during summer. 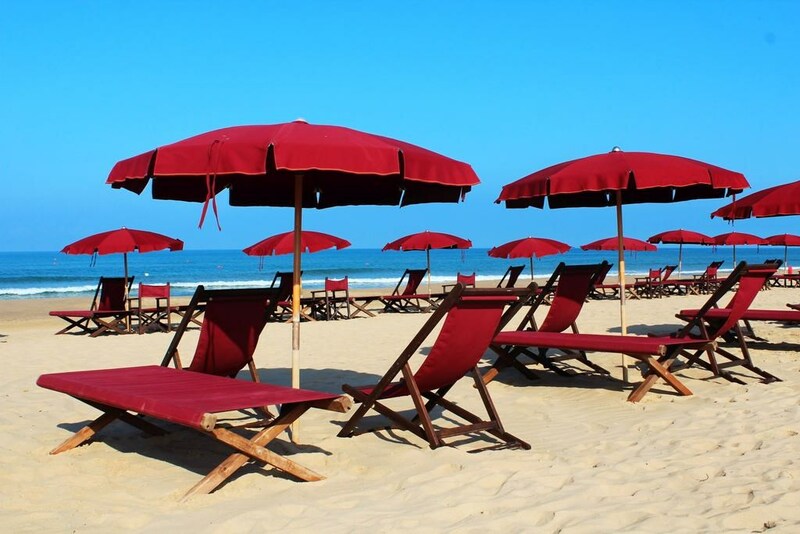 The beach is equipped with sun loungers and parasols. 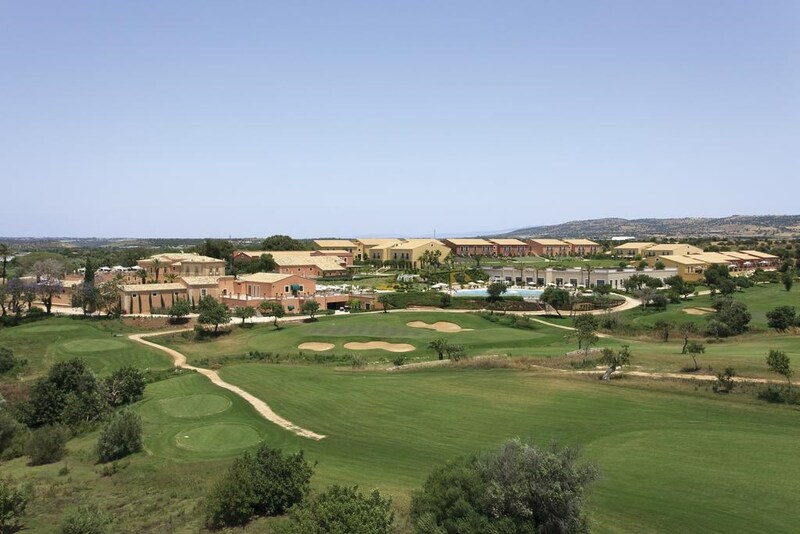 The Resort offers two 18-hole Golf courses with a length of over 6,500 meters: the Parkland, a Gary Player signature course place of the "SicilianOpen PGA European Tour" in 2011 and the Links, designed by Franco Piras. 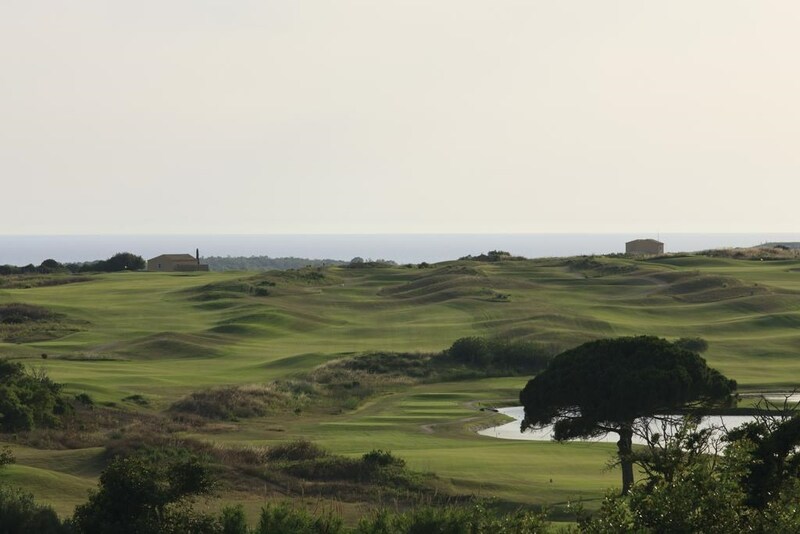 Listed into the 1000 best courses by Rolex guide, its driving range has 70 stands, putting, pitching and chipping area in addition to the tutoring service made by the Resident Pro.